Summer is at our door step! Or in this case, summer is on your FRONT step. 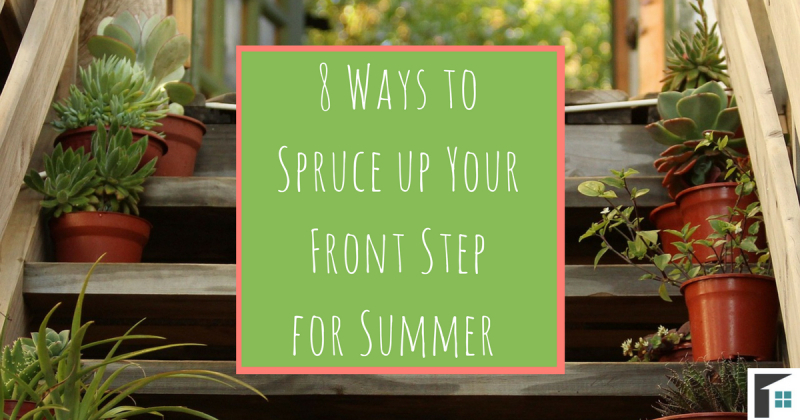 Get rid of the chilly looking dead plants and find ways to bring summer to your front step this year. Changing the style and look of your front step can make your home more inviting and add curb appeal. 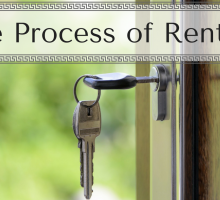 Varying the look doesn’t mean you need to invest in new windows, re-style the steps, or paint the entire house. You can spruce up your entrance with these simple additions that add color and life to the front of your home! Lighting is one of the most impactful ways you can spruce up your front step for summer. Every home will have a front porch light, but throughout the year, these light fixtures can get worn down by snow, dust, and wind. Simply replacing the porch light with a new stylish sconce can change the look of your front step. Another way to create personality and add detail to your front step is by putting up patio lanterns or small string bulbs. These simple additions strung across railings or porch balconies can create a beautiful ambiance for the evenings. 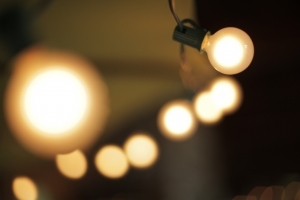 The twinkly lights will make your home more appealing near and far! Potted plants are an easy and inexpensive way to insert color and natural décor to your front step. This living decoration brings a sense of summer and life to an otherwise dull step. Potted plants allow you to be creative with colors and types of flowers and grasses. Select the plants that you like the most and do a little gardening (or purchase them already thriving if your thumb is a different shade than green). When selecting plants, be sure to search for which plants do best in sunlight, part shade, or shade. Depending on how the direction of your home’s front step, you will need to purchase plants accordingly. Want more in your pot? Add some décor sticks, straw, or perhaps even a gnome! Although some people leave wreaths for winter and Christmas décor, having a wreath in summer is an unexpected way to add flare to your doorway. Be creative and make your own, or head to your nearest home décor store and check out the wide variety available to you. Wreaths can contain anything from leaves and flowers, to pinecones or pieces of wood – and some even less ‘natural’ and more modern. Get creative with your wreath! It is good to consider the color of your door and porch, because if you purchase a wreath of a similar color, it will camouflage and appear dreary. Pick something bright and colorful to really get the summer-vibe on your front step! 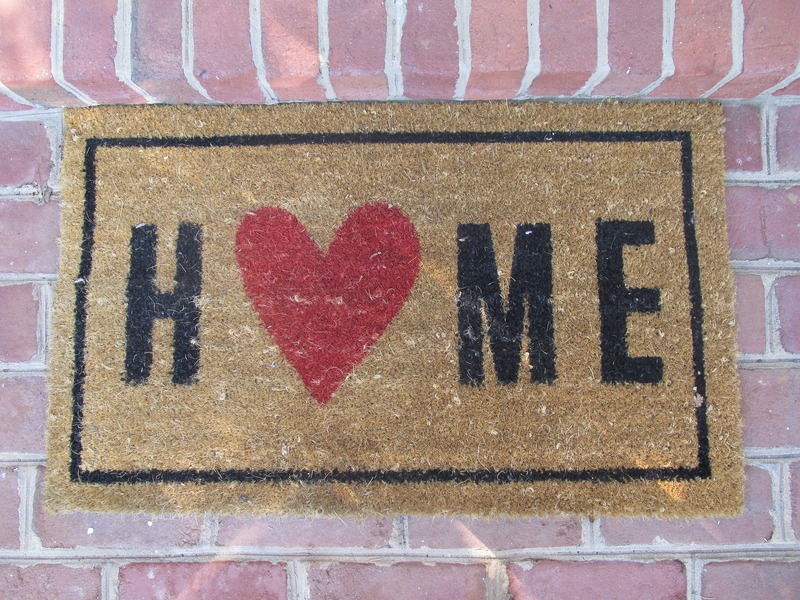 It may seem simple, but the addition of a doormat can add a huge pop of personality to your front step. With access to the various types of unique retailers (Etsy, Amazon, Home Sense, etc.) you can find a door mat that suites your style. 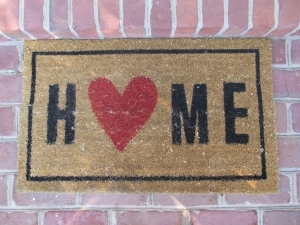 Doormats come in tons of different colors, have sayings on them, and are made of different textures (soft for comfort, or rough for scraping off your shoes). No matter what your style is, adding a doormat is an easy and affordable way to spruce up your front step for summer! One of the biggest rules in décor setup is adding height to a space. Having an array of small items, medium, and tall can give the space an eclectic feel. The same goes for your front step. Purchase plants that can be hung or are tall. These will add height and break up the space of your front step. 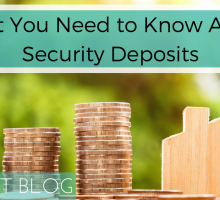 Some examples are potted trees, hanging flower baskets, or tall spiky grass! 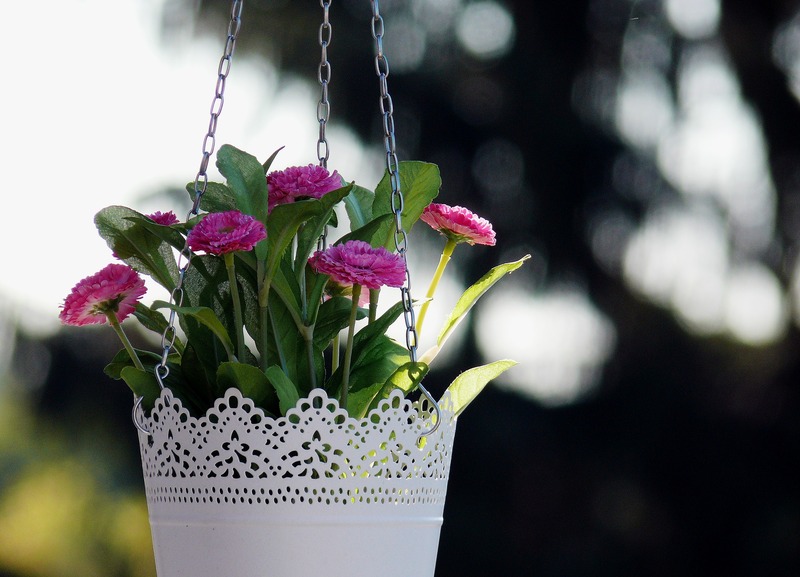 If you are lacking space on your front step, having hanging baskets can keep things off of the ground (therefore not taking up ‘have to put down my grocery bags because I can’t find my keys’ space), but also add that desired summery look. 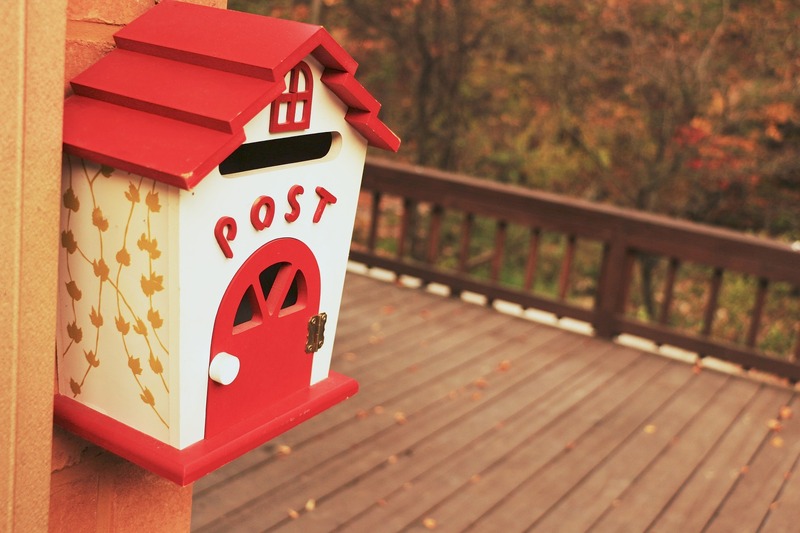 In the case where your home still has a mailbox (and has not been transferred to the super boxes), this is a functional way to spruce up your front step. Any mailboxes purchased at a hardware store are simple and plain. Get creative this summer and give it a makeover! You can start fresh and create a new one using whatever materials you see fit, or you can head to your local craft store and add new features. Paint on your family’s name, make the mailbox wooden, or get your kids to create something to show off their art skills! 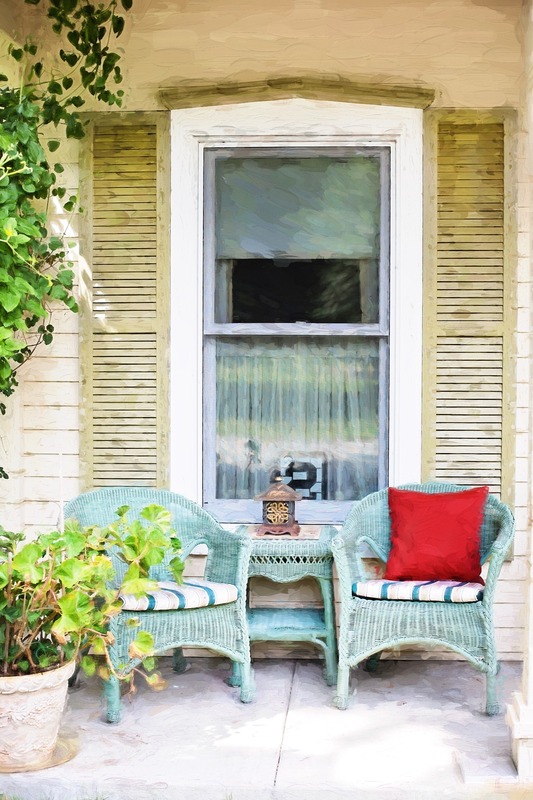 Depending on the size of your front steps, you may have room to add a small chair, wicker couch, or table. 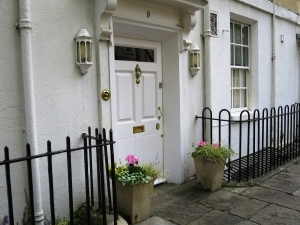 If your front step is smaller, find a small table to put beside the doorway. 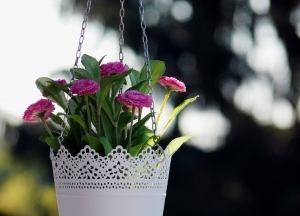 This can be used to hold up plants or other outdoor décor and add more height to the space. If you have a larger front step, creating a small and cozy furniture setup will instill the sense of comfort. Perfect for those warm, sunshine-filled mornings with a coffee in your hand. If your front step does not have a lot of room for planters or furniture, consider sprucing your entrance up with color: paint your door! 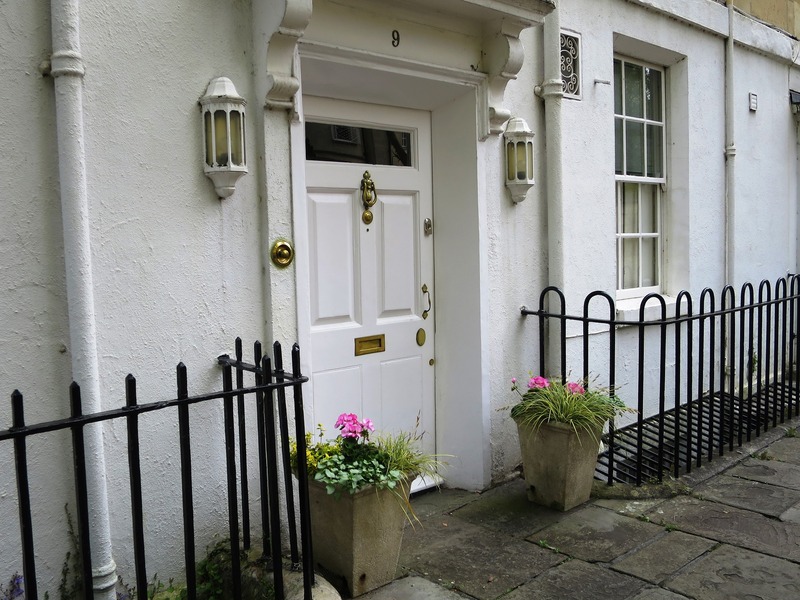 The regular white or brown doors we are so used to seeing can turn into an eye-catching array. 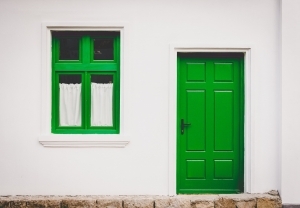 Paint your door a baby blue, red, or even a bright yellow and give your front step a little meaning (every colour has a meaning, pick one that reflects you). 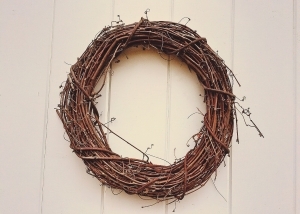 For a final touch, add a wreath that compliments the color and style of your new door!